Serving Oakleaf, FL and surrounding areas. 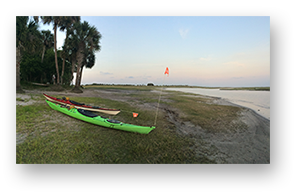 We offer guided kayak tours near Oakleaf, FL, including the Ortega River and Thomas Creek Preserve. 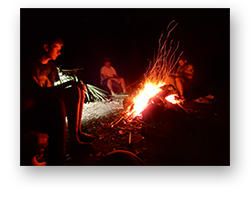 Adventure Kayak Florida Half Day and Full Day Kayak Tours near Oakleaf, FL.